NEW ALBANY, Ind. – Five students at universities around the United States will come to IU Southeast in summer 2016 to serve as student affairs interns. For the first time, IU Southeast has secured interns from three prominent student affairs internship programs: the Association of College and University Housing Officers – International (ACUHO-I) Housing Internship Program, the NASPA Undergraduate Fellows Program (NUFP) summer internship program and the NODA Association for Orientation, Transition, and Retention in Higher Education Internship Program. IU Southeast’s student affairs interns for summer 2016 are Kimberly Brake, Michael Cox, Ashly Horton, Kayla Hudson and Nadirah Kelker. Jason L. Meriwether, vice chancellor for enrollment management and student affairs, said the Division of Enrollment Management and Student Affairs is thrilled about the high level of quality and the diverse experiences that the summer interns will bring to IU Southeast. 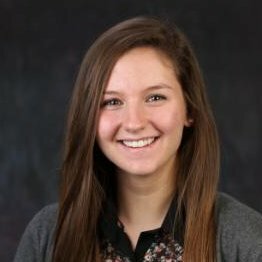 At IU Southeast, Brake will serve as the NODA Association for Orientation, Transition, and Retention in Higher Education intern, and she will help plan and implement orientation programs in the Campus Life office in New Student Programs. Brake is pursuing a Master of Science in student affairs in higher education from Missouri State University. At the university, she has worked as a graduate assistant, a Student Orientation Advisement and Registration (SOAR) leader and a peer adviser. Brake also earned her Master Advisor certification from Missouri State University’s Academic Advisement Department in December 2015 by completing a two-day training program. Cox will intern at IU Southeast through the NUFP summer internship program. His duties include promoting student learning outcomes, using a co-curricular transcript online module, assisting with orientations and shadowing a variety of Student Affairs functional areas. 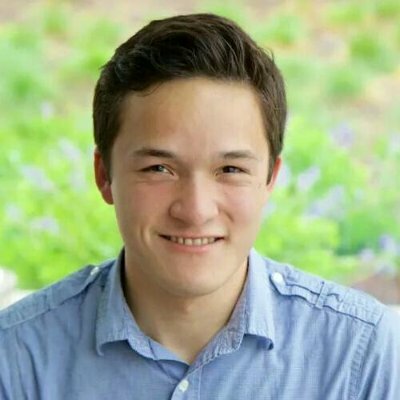 Cox is pursuing a Bachelor of Arts in mathematics from Iowa State University, and he is working toward receiving an Iowa secondary education teacher certification. Cox has served as a student associate in the Iowa State University Office of Admissions, providing daily tours and managing tour organization. He also worked in the New Student Programs department at the university by leading orientations from January 2014 to January 2015. At IU Southeast, Horton will be the ACUHO-I Summer Conference, Facilities and Training intern, working in the Office of Residence Life and Housing. She will help prepare and facilitate summer conferences, supervise summer resident assistants and conference assistants, complete facility walkthroughs and inventories and help assign students to lodges and rooms for the fall semester. Horton is pursuing a Master of Education in postsecondary administration and student affairs from the University of Southern California. While pursuing her master’s at the university, she has served as a Greek graduate advisor for the Office for Fraternity and Sorority Leadership Development, and she has served as an alumni relations graduate assistant, supporting the programming, advisement, recruitment and development of the university’s Student Alumni Society. Hudson will be an intern in the Center for Mentoring at IU Southeast. She will help plan and implement the Access to Success Program, recruit and select newly admitted students for the Access to Success and mentoring programs, train 30 Access to Success peer mentors, plan and implement the College Summer Institute, create an assessment for the mentoring program and manage social media for the Center for Mentoring. Hudson is pursuing a Master of Science in higher education administration from Florida International University. 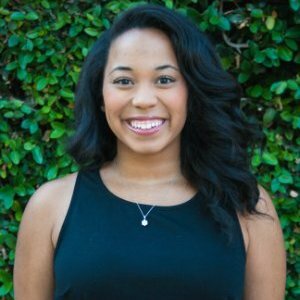 She has served as the assistant residence life coordinator at the university, co-supervising 10 resident assistants and nine desk assistants. 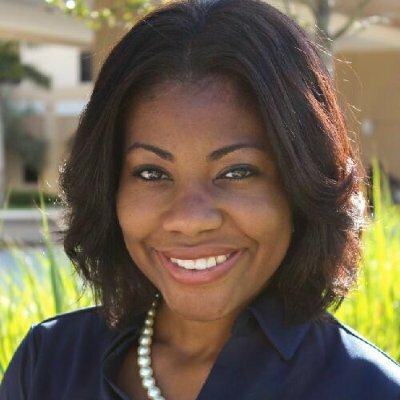 In the fall 2015 semester, she became a member of Florida International University’s Student Affairs Graduate Association, an organization that helps students in the higher education administration program develop knowledge in the student affairs field. At IU Southeast, Kelker will intern in the Office of Admissions, the Office of Equity and Diversity, and the Division of Enrollment Management and Student Affairs. She will be responsible for researching admissions trends, as well as managing infrastructure and technology projects that improve communication with students and families. Kelker is pursuing a Master of Arts in higher education administration from the University of Louisville. 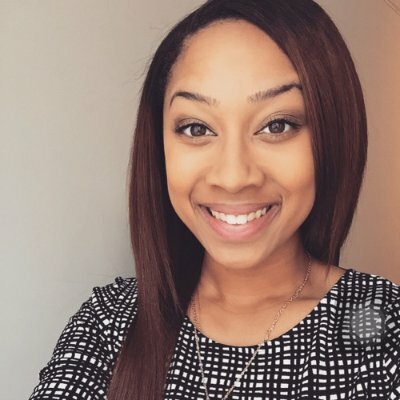 She currently serves as a graduate intern in the Office of Admissions and the Office of Equity and Diversity at IU Southeast, and she was a graduate assistant in the REACH Math Resource Center at the University of Louisville from August 2014 to May 2015. According to its website, ACUHO-I was founded in 1951, and the organization is dedicated to developing high-quality residential experiences at postsecondary institutions internationally. The ACUHO-I Housing Internship Program helps students gain work experience they can apply to their coursework, and students in the program assist with training, conference management, special projects, program development and other tasks at postsecondary institutions. NUFP began as the NASPA Minority Undergraduate Fellows Program in the 1989-90 academic year, according to its website. NUFP strives to increase the number of underrepresented professionals in student affairs and higher education, such as those with a racial and ethnic minority background; those with a disability and those identifying as LGBT. The NUFP’s summer internship program provides NUFP fellows with the opportunity to participate in a paid summer internship in student affairs or higher education – at an institution other than their own – to help them gain experience in the student affairs and higher education fields. According to its website, the NODA Association for Orientation, Transition, and Retention in Higher Education began in 1976, and its mission is to provide education, leadership and professional development opportunities related to college student orientation, transition and retention. The NODA Internship Program matches orientation, transition and retention professionals and host postsecondary institutions with students wanting to expand their connections and their orientation experience.